1872 for Men is one of two perfumes Clive Christian named as tribute to the year Queen Victoria granted her crown to revered British perfume house Crown Perfumery, acquired by the English perfumer in 1999. This citrusy and spicy chypre starts off with lime and grapefruit, combining with an intensely heady aromatic mix of petit grain, lavender and clary sage, creating an invigorating and luxurious blend that lifts the mood and heightens the senses. 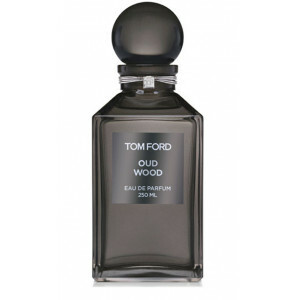 A touch of woods and pepper provide some background drama and atmosphere to these bright notes. Emperor Nero considered Clary Sage to be a sacred herb, and it is said he dispensed it to his troops to get them to focus and rejuvenate before battle. 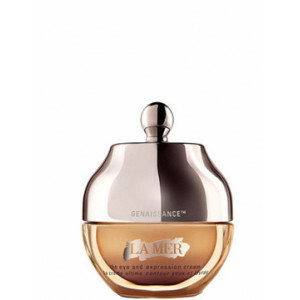 Described as a mix of neroli, lavender, musk and ambergris, Clary Sage indeed invigorates and fortifies. 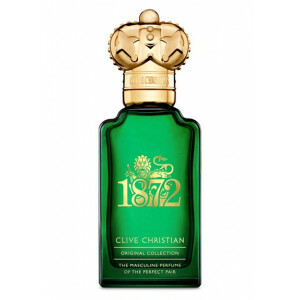 If green and herbaceous is your thing, 1872 for Men will delight your senses no matter what your gender.